Yeah, they had the chops then, too. Rumble has assembled what it claims to be clips of big-time comedians performing stand-up for the first time. 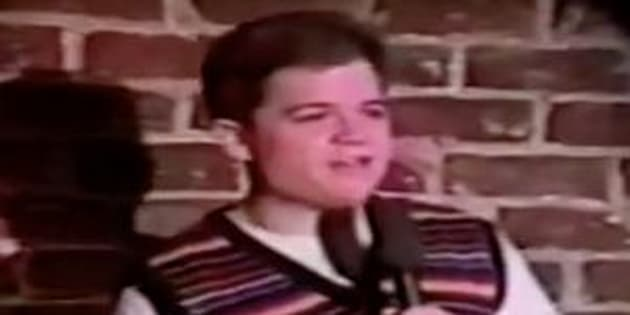 Check out a young Patton Oswalt, Chris Rock and Sarah Silverman ― plus the departed Richard Pryor and George Carlin. Jerry Seinfeld and Eddie Murphy are in there, too, along with others. Note that we can’t confirm that these were the maiden gigs for all these comics. And at least one snippet, Lenny Bruce’s, appears to be late in his career. But the whole supercut is still like watching comedy history without the two-drink minimum.